As well as announcing the launch of their new iPad Pro and iPad mini 4, Apple has also, as expected, announced the launch of their new iPhone 6S and iPhone 6S Plus smartphones which build on the previous version but now include upgraded camera together with Apple’s new 3D Touch force feedback technology as well as other new features. The new Apple 3D Touch technology provides a wealth of new options and functionality on the new iPhone 6S smartphone allowing users to do things that have never been possible before. 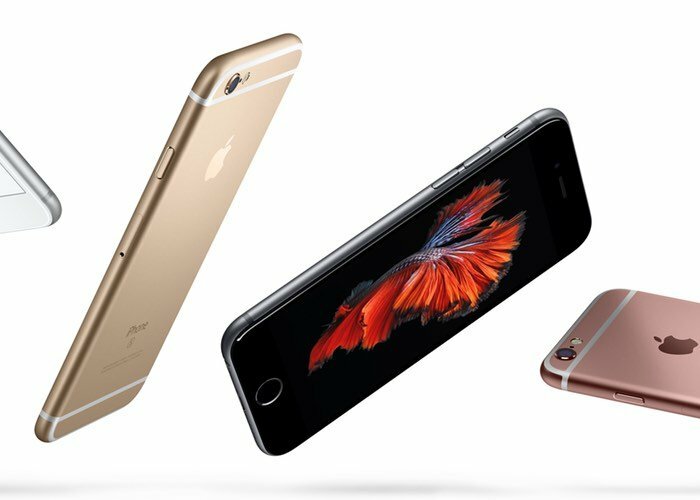 The iPhone 6S is now powered by a new Apple 64-bit A9 processor that Apple says provides performance once only found in desktop computers. Offering up to 70percent faster CPU performance and up to 90 percent faster GPU thanks to the embedded M9 motion coprocessor. 3D Touch senses how deeply users press the display providing additional navigation options and enabling users to see quickly view previews of images, links and locations within applications without the need to switch apps and then return. The latest iPhone 6S smartphone is also equipped with a 12 megapixel iSight camera that is capable of recording 4K Ultra HD video, which is four times the resolution of 1080p HD. Its also fitted with Auto HDR for photos, True Tone flash, Improved local tone mapping, ƒ/2.2 aperture and the new Live Photo feature to name a few. 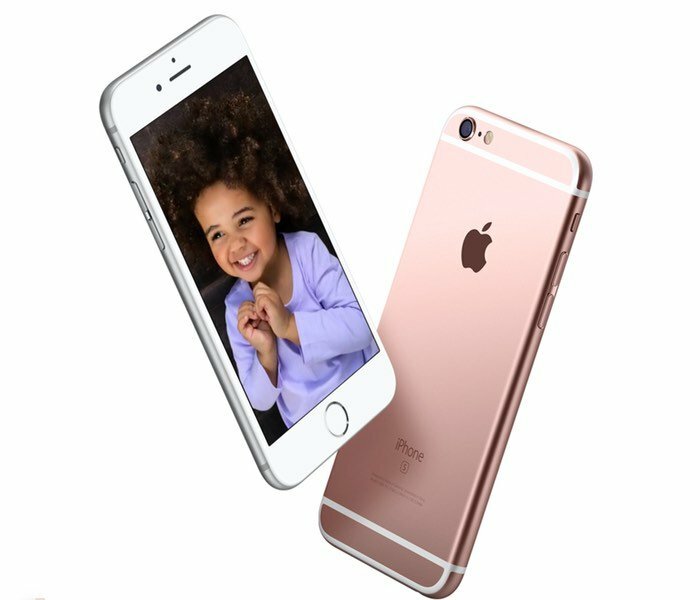 On the flip side the iPhone 6S sports a new 5 megapixel FaceTime HD camera, capable of 720p HD video recording, Auto HDR for photos and videos, Face detection, Burst mode, Timer mode and more. The iPhone 6S is equipped with the same 4.7-inch (diagonal) LED-backlit widescreen offering a resolution of 1335 x 750 pixels at 326 ppi. Together with a 1400:1 contrast ratio, 500 cd/m2 max brightness, Full sRGB standard and Dual-domain pixels for wider viewing angles. 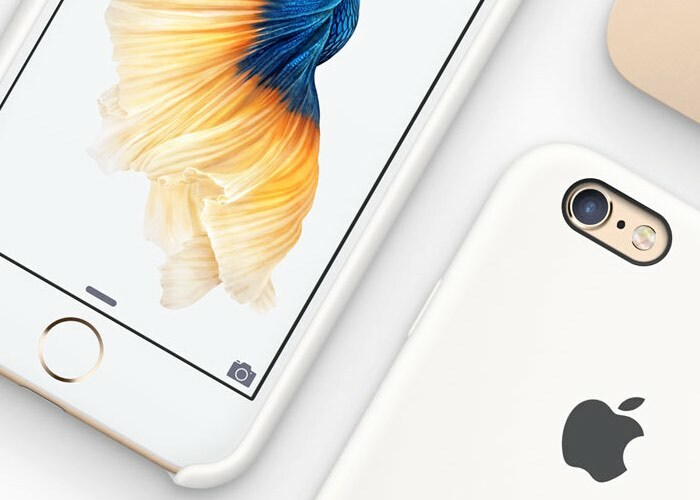 Other features of the iPhone 6S include 802.11a/b/g/n/ac Wi‑Fi with MIMO, Second-generation fingerprint sensor built into the Home button, the ability to use Apple Pay with your iPhone using Touch ID in stores and within apps. For more details and specifications as well as the ability to purchase the new iPhone 6S which will be available to preorder this weekend. 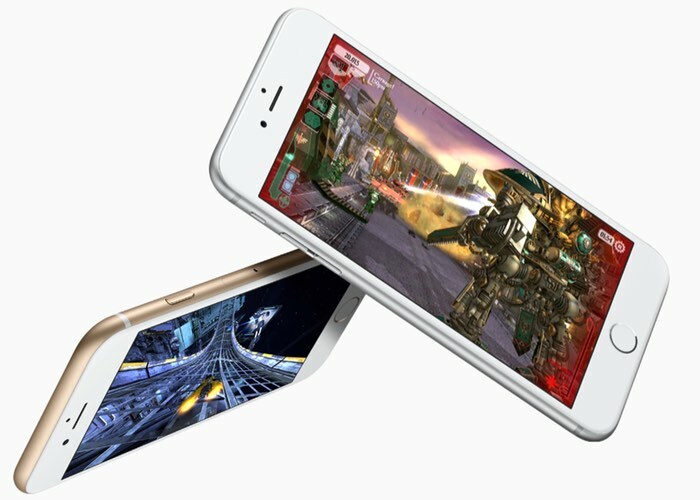 Pre-order begins at 12:01 a.m. PDT on September 12th 2015 and the iPhone 6S will be available to buy in stores from September 25th 2015.